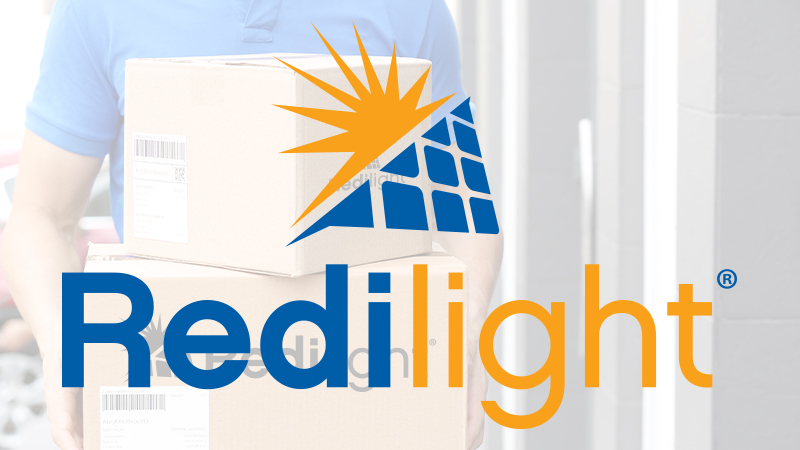 Redilight is delighted to unveil an exciting new web experience for our customers and distributors. A result of months of development and research, the new Redilight website is now LIVE. The web site is the latest part of the new-look Redilight roll-out that commenced last year with the new Redilight logo and social media presence. The new website provides a sleek and easy-to-navigate interface with interactive and multimedia components. Also upgraded is the online shopping experience – making it easier than ever before to order Redilight’s wide-range of smart LED Skylight Alternatives. The website also provides greater assistance for Redilight distributors to help them with promoting Redilight in their local areas and drive sales enquiries. The website was developed by Redilight in conjunction with Wolff Design and Web Eagles.